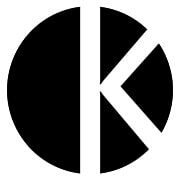 Kevin Blackburn Art Gallery and Studio will hold a grand opening at their new location at 2508 Jefferson Highway. 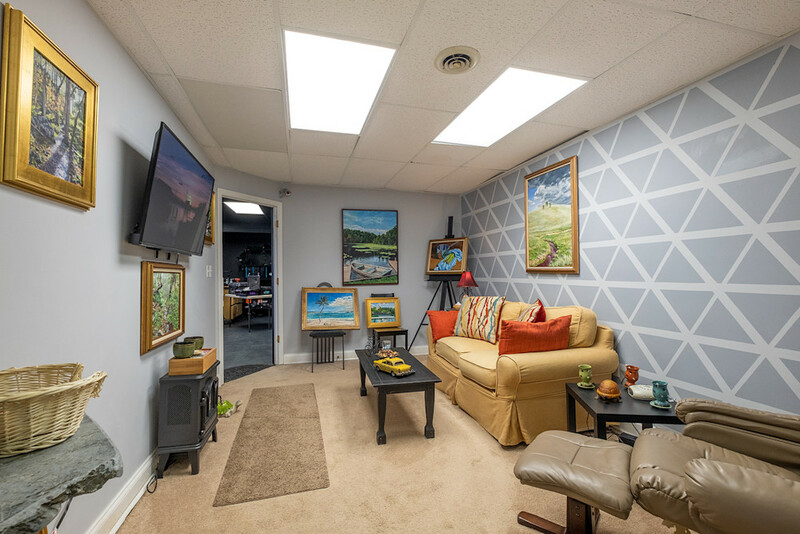 The gallery and studio which show the work of Owner and Artist Kevin Blackburn were formerly in April Nellysford, Va, and moved to its present location in April to expand the studio portion of the artist's space. The Open Studio Tour is a self-guided tour that will take people throughout the region of the Shenandoah Valley and give them an opportunity to meet artists, demonstrations and the Art they create. 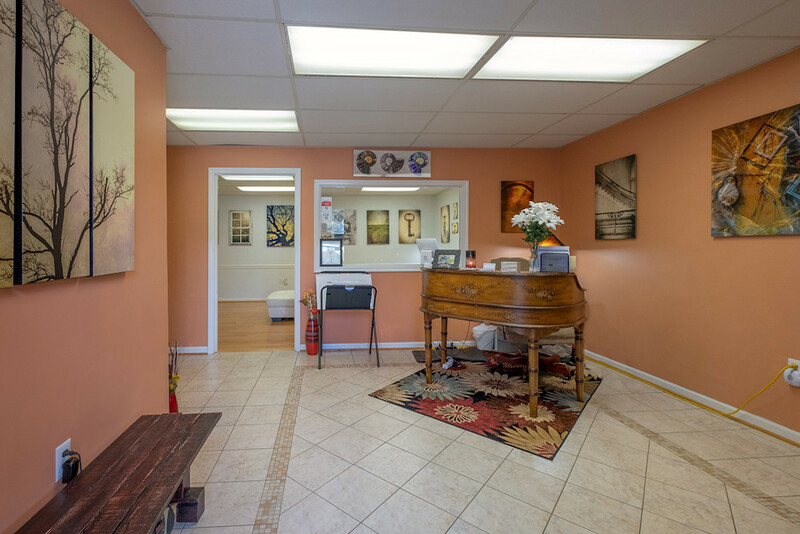 Kevin Blackburn Art Gallery and Studio also display paintings by a local physician, Dr. Michael Brookings. Those attending the opening will have an opportunity to win a print by Kevin Blackburn.